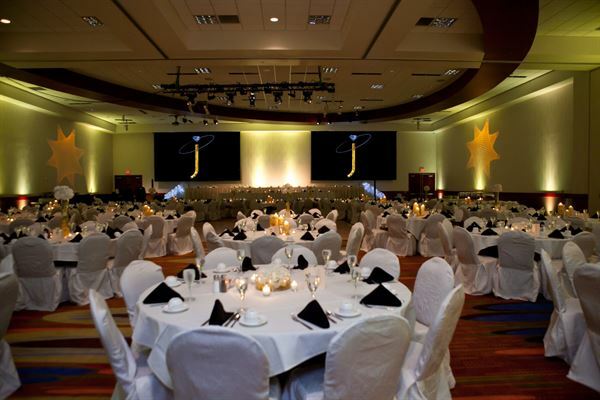 For social and corporate events a room rental between $100-$1000.00 would apply based on space needed and type of event. For wedding ceremonies and receptions we have three room rental packages ranging from $1000-$2500. Our per person dinner price ranges from $24-$39 per person plus tax & service.